Savoie Grand Revard (1350m-1550m) is situated 30mn from Chambéry and Aix les Bains, far from the large crowded resorts. 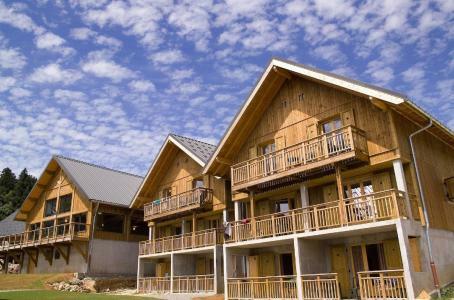 It comprises of three mountain village style resorts, La Féclaz being the main one. 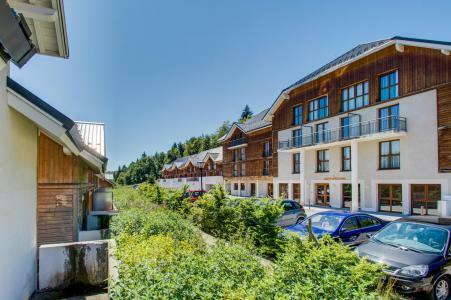 This small 'Canada Savoyard' offers a different type of resorts and is the perfect location for a holiday and relaxation with family or among friends in high pasture mountains and large forests. La Féclaz is well known for offering cross country skiing in winter and hiking paths in summer with its splendid natural surroundings in the heart of the Massif des Bauges. Book your accommodation in to La Féclaz resort, a few steps from your favourite activity.